Pamela and Ralph Redline of LifeNets, joined Country Morning Today Monday morning to talk about their upcoming Tri-athalon and changes to the event this year. This year, they have changed the format from a single day activity to a self-paced event to be completed over a 40 day time span. 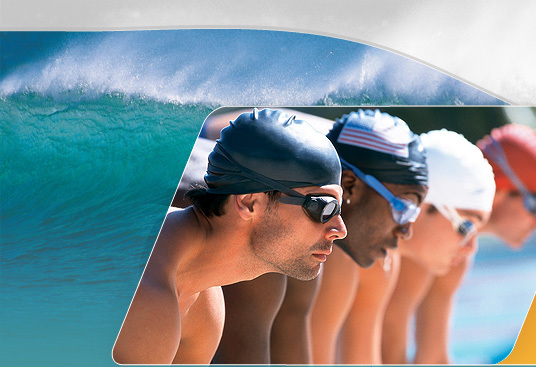 The goal is to include athletes from all over North America in the triathlon. With this format, people can all participate at the same time on a nation-wide scale. 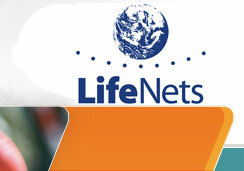 This format also allows LifeNets to invite participants from all over the world to participate as many nations know of LifeNets and their works around the world. The event will begin on Sunday, July 26, 2009 and must be completed by Thursday, September 3, 2009. All data must be turned into LifeNets by 12:00 midnight on September 13th.